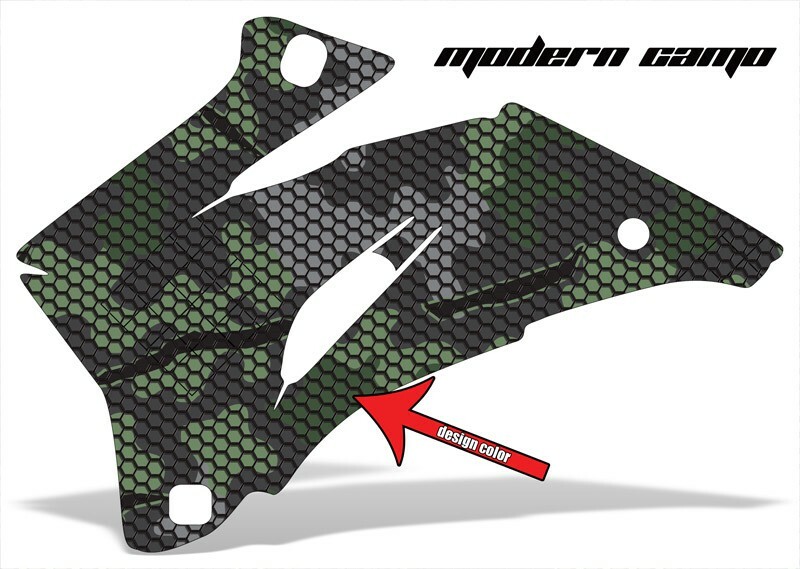 The highest quality wraps and graphic kits for your Arctic Cat, Bennche, Can Am, Honda, Kawasaki, Polaris, and Yamaha UTV / Side by Sides! 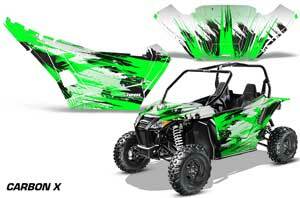 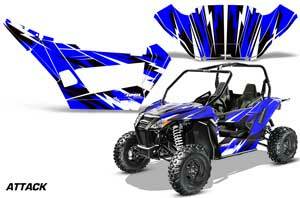 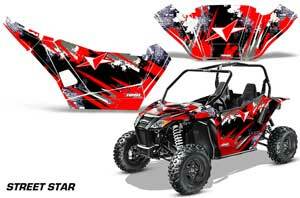 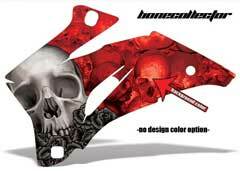 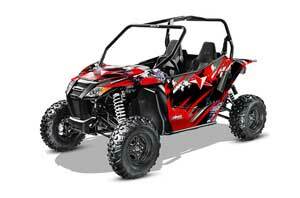 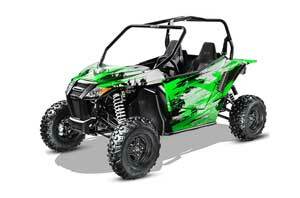 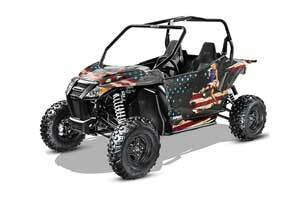 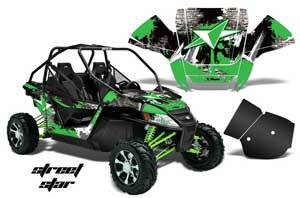 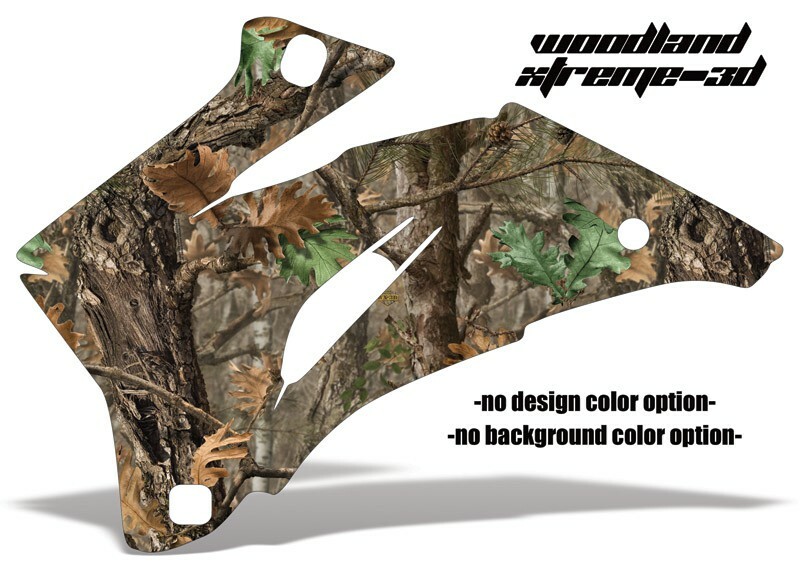 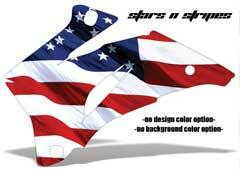 The world\'s largest selection of utv / side by side graphic kits in the world. 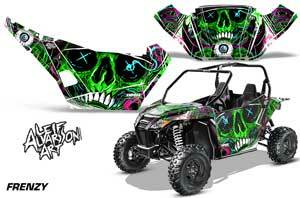 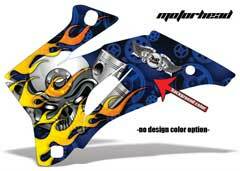 Shop for Arctic Cat, Can Am, Kawasaki, Polaris, and Yamaha AMR Racing graphic kits featuring licensed brands such as Ed Hardy, Silver Star, Carbon X, Huntington Ink, and Mossy Oak. 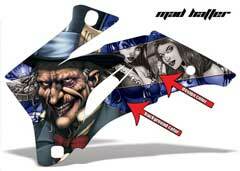 AMR Racing Graphic Kits (known throughout the industry for the highest quality graphic kits) for your Arctic Cat, Can Am, Kawasaki, Polaris, and Yamaha brands. 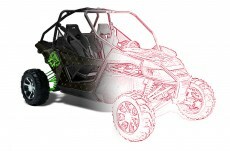 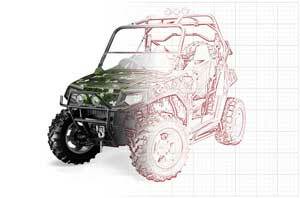 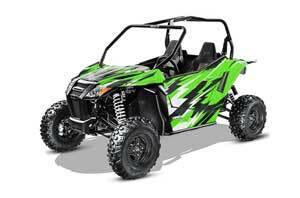 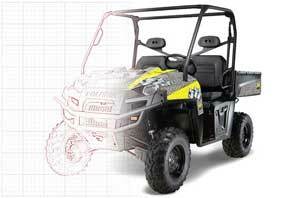 550, 650, 700, Commander, Teryx, RZR 800, RZR 900, RZR 170, and Rhino models now available! 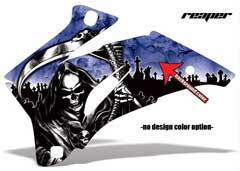 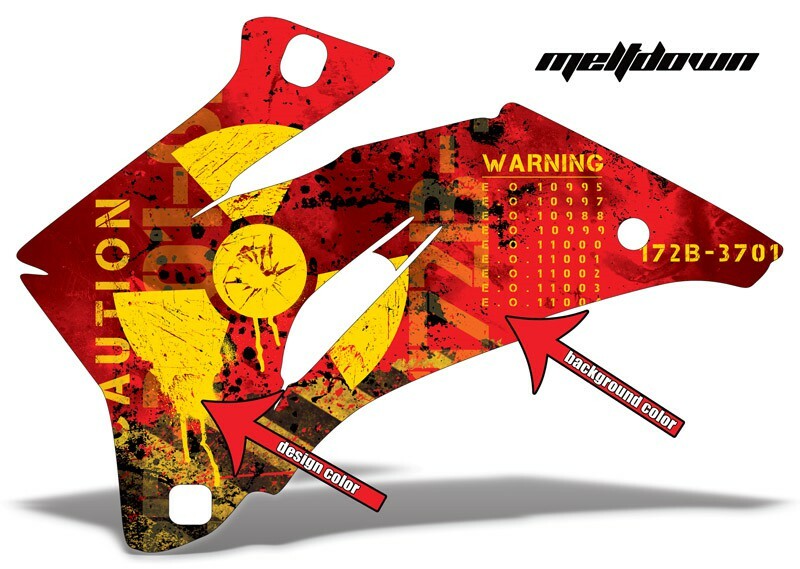 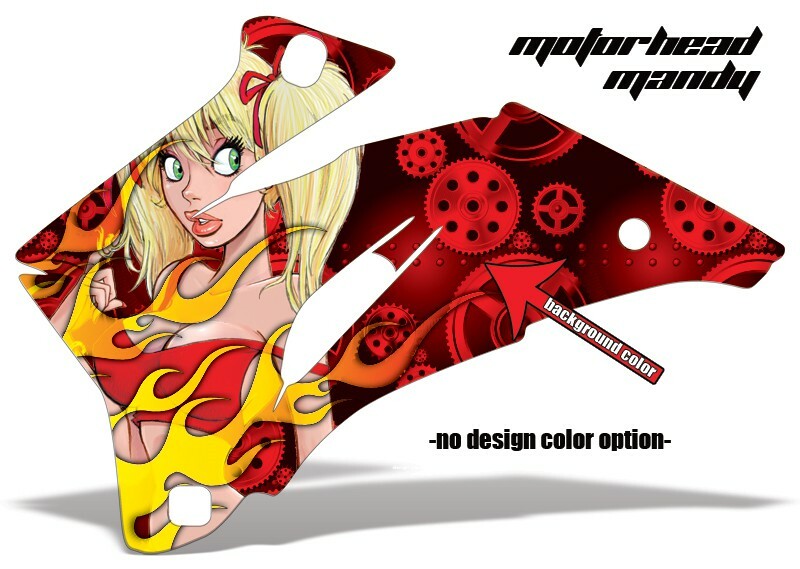 With over 200 pre-designed kits and our unique \"customize your own\"" design for each Side by Side, there are more than enough choices to choose from.